Ubisoft has announced that Nintendo will be publishing Mario + Rabbids Kingdom Battle on Nintendo Switch in both Japan and Europe. The game will release in those regions on January 18. 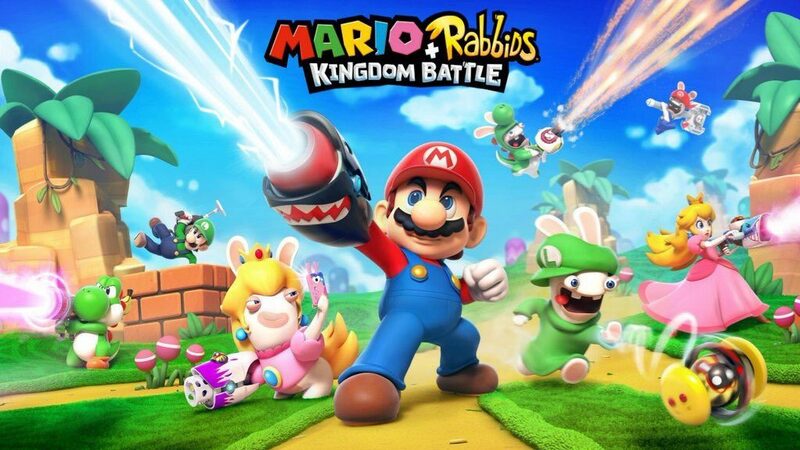 Mario + Rabbids Kingdom Battle is an odd XCOM-esque crossover between the two titular franchises available exclusively on the Nintendo Switch. As weird as this concept sounds, the game received favorable reviews when it launched on Nintendo Switch back in August in North America and Europe. That being said, the game has yet to come out in Japan or South Korea. Ubisoft shed some more light on the game’s release in these regions today, stating that Nintendo will be publishing the game in Japan and South Korea instead of Ubisoft, and that it will launch in those countries on January 18, 2018. 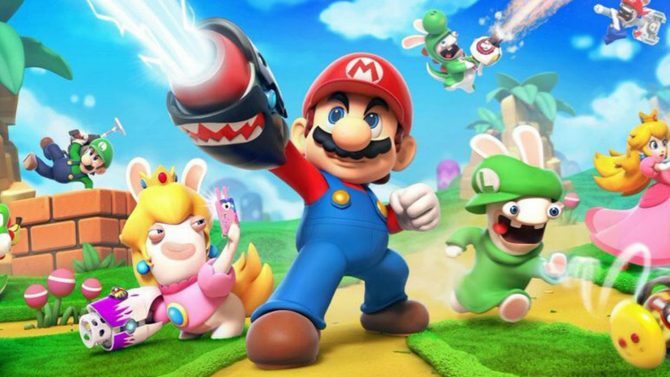 “Nintendo publishing Mario + Rabbids Kingdom Battle in Japan and Korea shows that they appreciate the quality of the Rabbids brand and this game, and have high expectations for them in markets they know better than anyone else. Nintendo have been an amazing partner throughout the game?s development game, and now, thanks to them, Switch owners in Japan will join in on the fun with millions of other players around the world.? 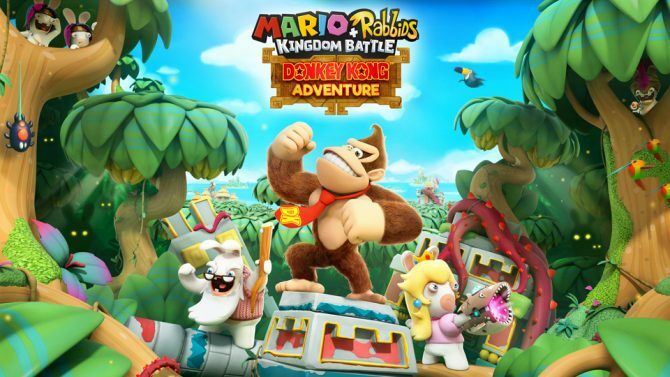 “?We were very happy to see that players across Europe enjoyed the unexpected combination of Mario, Rabbids and strategy in Mario + Rabbids Kingdom Battle for Nintendo Switch. We hope that players in Japan and Korea will also enjoy the game when it is released there in January next year.? If you want to see the game in action, you can check out its launch trailer. You can also learn about the contents of Mario + Rabbids Kingdom Battle’s Season Pass and listen to our interview with composer Grant Kirkhope on a recent ShockCast. Mario + Rabbids Kingdom Battle is currently available exclusively on the Nintendo Switch in North America and Europe, and will be released in Japan and South Korea by Nintendo on January 18, 2018. 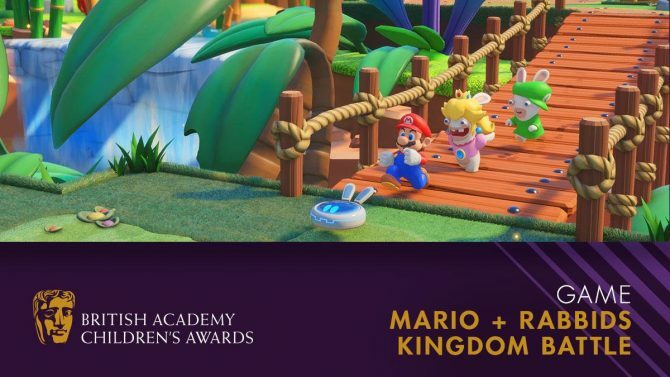 Cross-over strategy title Mario + Rabbids: Kindom Battle fends off all-comers to secure a BAFTA Children's Award in London.